If we didn’t love white marble so much, it would only be found in the classical architecture and sculpture of the ancients. Fortunately for us, modern day designers love this stone, too, and are forever finding new ways to use it. 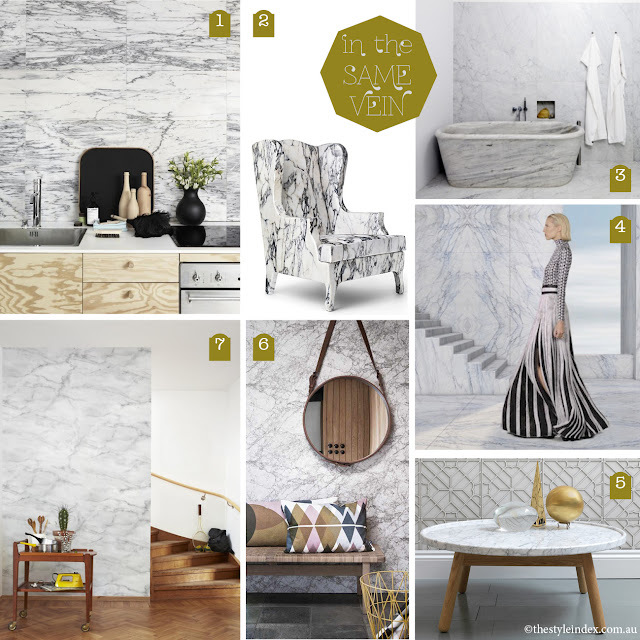 Sit on it, bathe in it, eat off it – marble is a cool trend in interior design for 2013. Glad you like it. 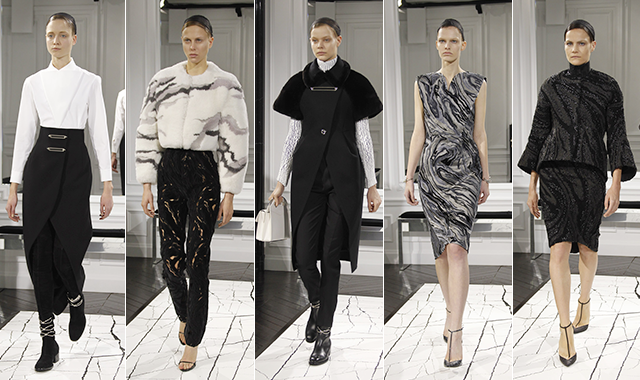 Marble is an amazing rock.